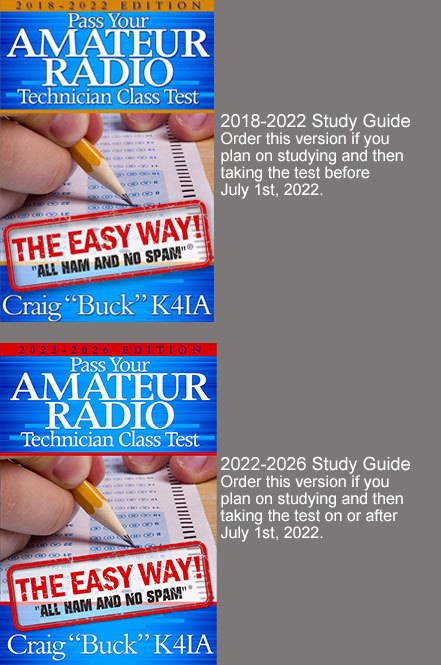 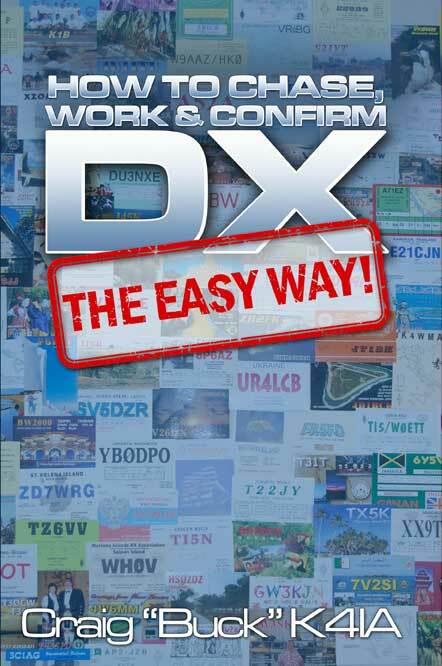 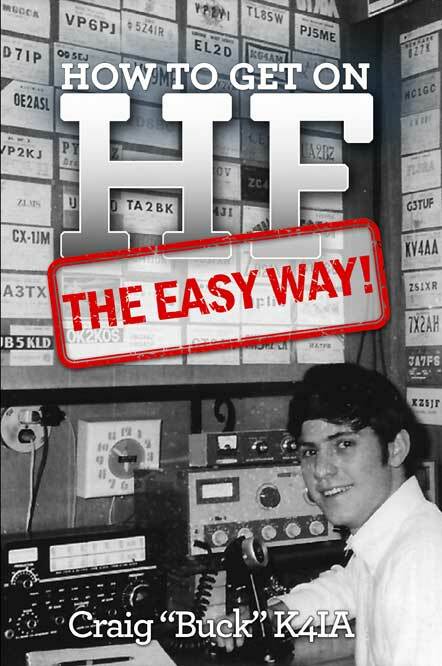 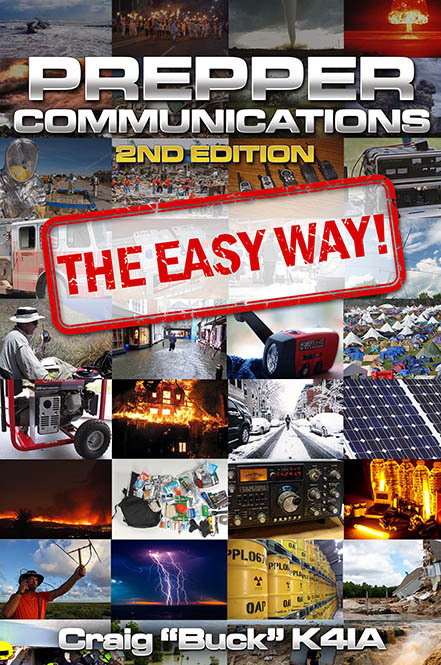 How to Get on HF - The Easy Way covers everything you need to know including: equipment selection, shack design, antennas, amplifiers, mobile and remote operation, grounding, computers, logging programs, QSO and QSL etiquette, propagation, modes, operating tips and strategies, the DX Code of Conduct, awards, contests, learning CW and much more. 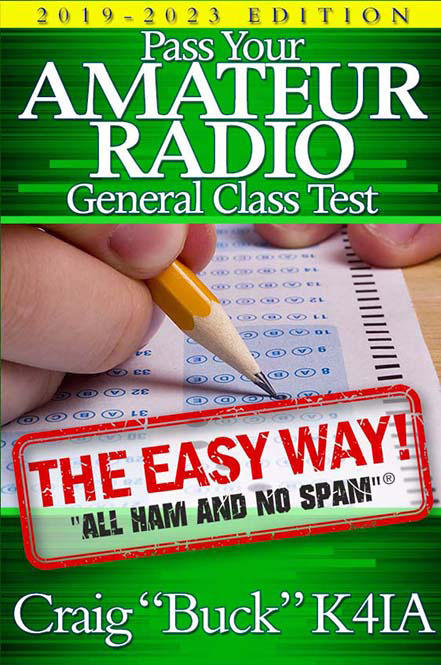 Buck has Elmered (tutored) new hams for years and knows the questions you want to ask. 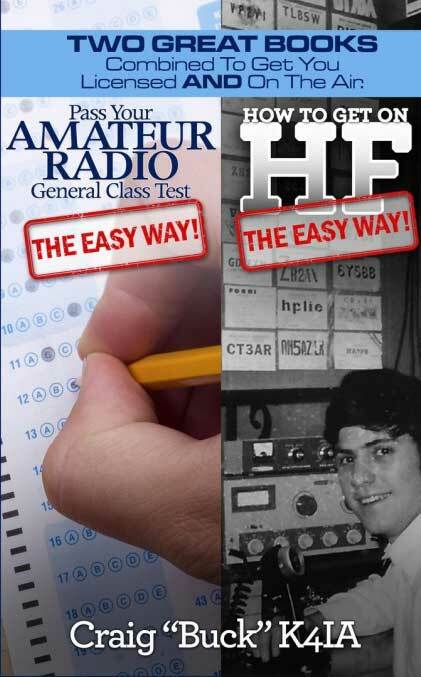 They are the same questions he asked as the youngster pictured on the books' cover. 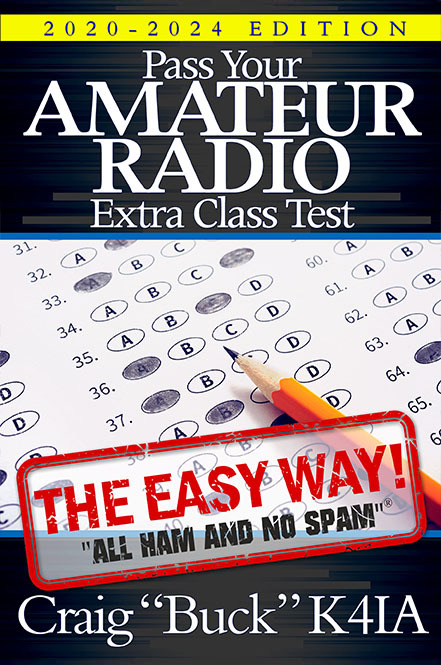 You'll get the benefit of his experience with practical advice.